Welcome to Palo Alto Shell! Your home for Palo Alto Auto Repair, Diagnostics, Tires, and Maintenance! 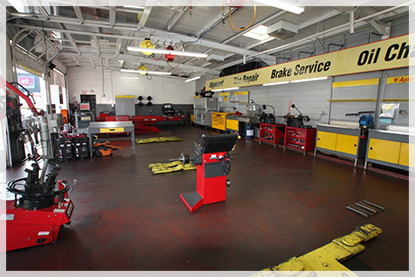 Palo Alto Shell is a full-service Palo Alto auto repair facility! We have been proudly serving our customers and their vehicle's needs for over 40 years! We understand the value and security in having a repair shop that you can trust. We would like to be that repair facility for your vehicle's needs. Your vehicle is in good hands with our ASE Certified and NAPA Auto Technicians. Palo Alto Shell takes pride in the work and service we provide to our customers and their vehicle's. That's why all of our work is covered by a 12 month/12,000 mile warranty. If you are not 100% satisfied we would like to hear from you and be given the opportunity to make it right.